Discussing business regulations, licenses, and taxation can be tricky because these things vary depending on your location and type of business. 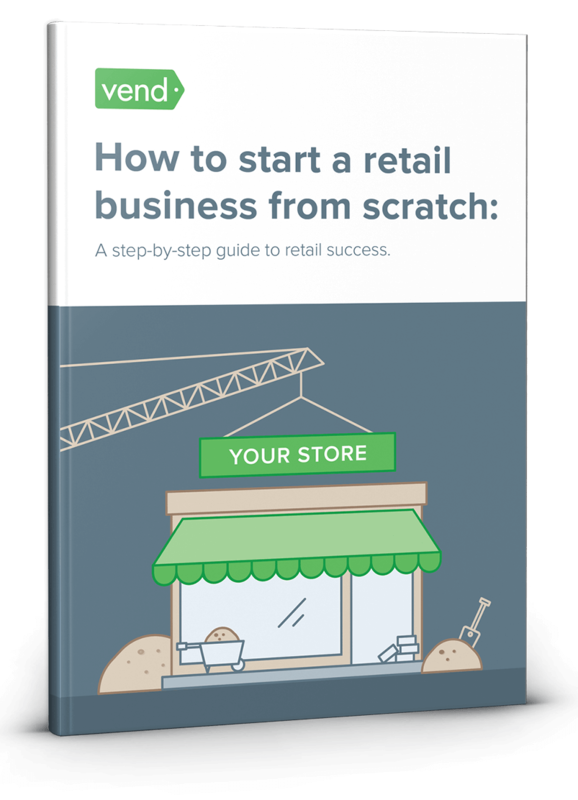 The laws for specialty retailers are quite different from those for food retailers. And a retail store in say, New York would face different regulations from the ones that a business in London would face. Are you a sole proprietor, a corporation, or a limited liability company? Different taxation laws and permits are required for each business type so figure this one out early on. Also known as an Employer Identification Number, a Federal Tax ID is used to identify a business entity. This is a unique, nine-digit ID for each physical location of your business. You may be mandated to post certain bulletins in your location to inform internal staff and the public of significant occupational safety and health issues. Note: While it’s ok to ask other retailers about the hoops they had jump through, don’t rely on their words alone. The most trusted source of information would still be your government, so visit the necessary federal, state, and city offices or websites and obtain the requirements for setting up a retail store in your area. Visit the the necessary government websites/offices and grab a list of the permits, fees, laws etc required to get your business off the ground. Some government offices make it easier for you by providing checklists, contact lists, and pricing sheets so get copies of these documents if they’re available. Get in touch with the people who can help you comply with the requirements for your business. They can include accountants, contractors, government officials, etc.